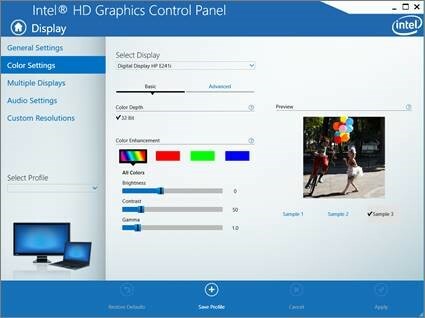 Once the Nureva Wall hardware has been installed it is important to adjust the projector image brightness and color correction to match the projected images of dual or triple systems. The steps in this article will help to match the color and brightness of the projected images as close as possible. 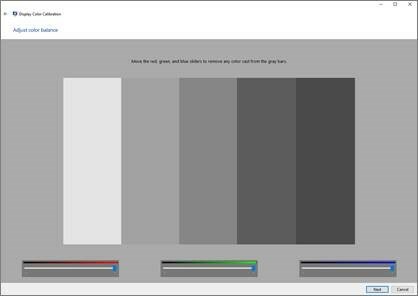 Download the color correction bar image file. See the projector user manual for further details. consider removing lights from the room.